From large to small format, natural stone to porcelain, eclectic to old world, we can design and install a tile surface that is both functional and beautiful. 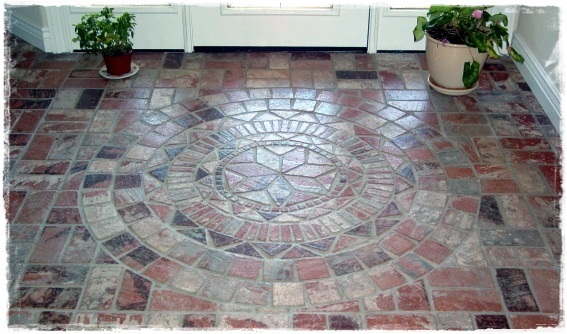 Let us help you impress your guests with a custom entry design. The delicate hue of natural marble has been a treasured stone for ages. 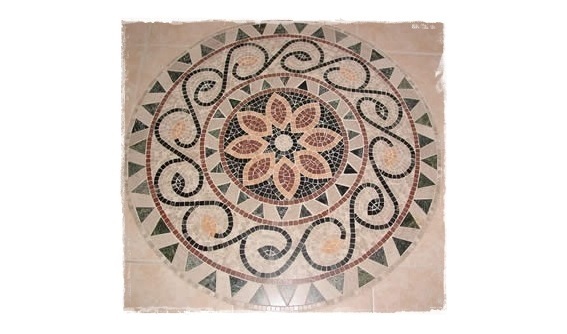 We understand the complexity of working with soft, colorful marbles, and where they are best put to use in your home. 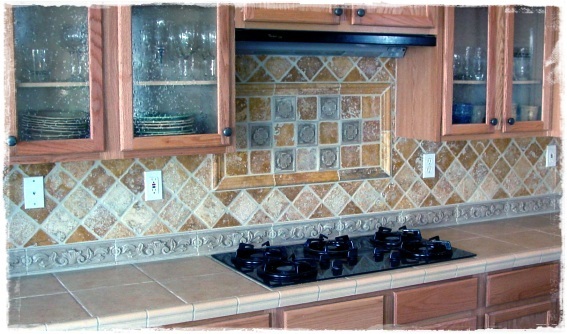 There is no comparison to solid surface natural stone counter-tops. Why stop there? We also specialize in slab granite surfaces for shower walls, floors, roman tubs, integrated sinks, and stairs. Glass block has become something of a “lost art” in today’s market. We have been installing glass block for over 20 yrs, so we understand the structural aspects of glass block to maximize natural light, or privacy in your home. Please browse the photos below to see some examples of our work. Click the photo to enlarge its view.